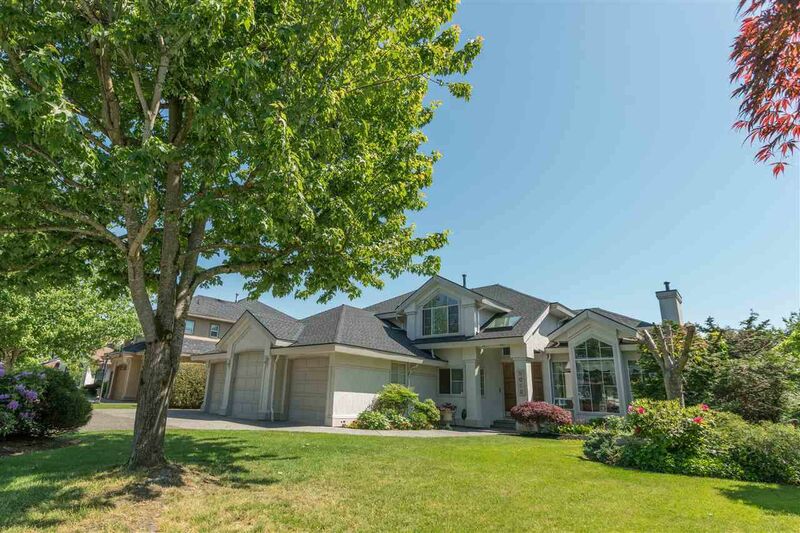 Unique home on large, lovey lot in a family-oriented area. Amazing mountain views. Bright & spacious floor plan. Welcoming foyer with curved staircase. Living Room has soaring vaulted ceiling, gas fireplace and large windows that look over the parklike yard. Huge kitchen and eating area. In-law suite on the main floor and easy two bedroom daylight suite down. Roof is one and a half years new. Bonus, 752 sq.ft. crawl space (over 5' high). Great yard complete with 16'x10' shed and water feature. A lot of Home, Watch the Video! Everything you need and much more is in your backyard. Explore the Fleetwood parks nearby. Shopping at Guildford Town Center just 9 minutes away. Less than 20 minutes to the beach, 35 minutes to downtown Vancouver and 35 minutes to ski.